Every day tens of thousands of people go to google, bing, yahoo, etc. to find a health plan for their family. These self-employed and hard working Americans need you to help them find that perfect policy for their needs and budget. Our job is to connect those people with you! Each lead assigned to you can see your branded thank you page or quotes if you desire. At this point, your lead will receive an automatic email immediately after they complete our form process. 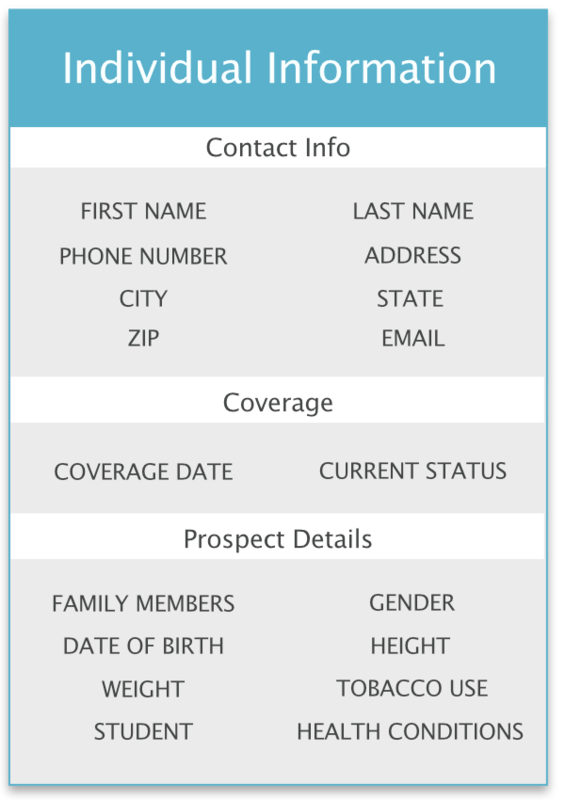 As soon as your health lead completes the qualification process, you will be notified directly by text, email, and a post directly to your CRM.